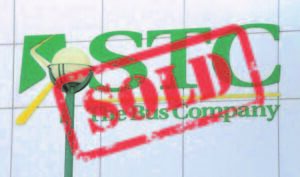 It was made public last week that the City of Saskatoon has purchased one of the last properties of the now mothballed Saskatchewan Transportation Company (STC) in Saskatoon. The timing is especially interesting as the City recently commissioned a report regarding the feasibility of a downtown arena. Could this be part of a bigger plan? 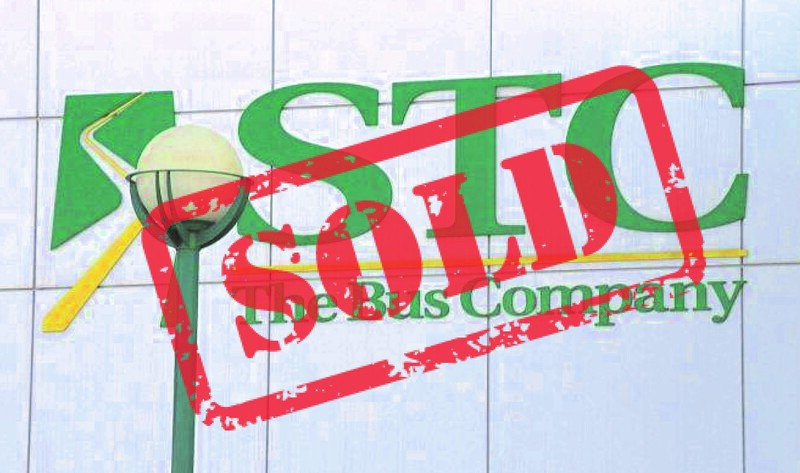 The City has use for the buildings that are assembled in this STC sale transaction. Located in the industrial area immediately north of downtown, the property includes a 19,415 square foot storage facility, a 49,063 square foot maintenance building and approximately 6.39 acres of industrially zoned dirt. The best news is the City was able to grind down the agreed upon sale price of $5.14 million to $4.88 million given deficiencies identified during their due diligence. That does seem to imply they have a purpose in mind for the property immediately. They’ve publicly stated that they were already leasing space in the buildings from STC and will move employees in from other buildings that will no longer be available to them. 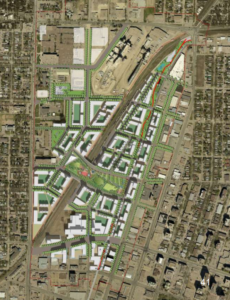 Frank Long, the City Land Bank Manager, did hint that the property could serve as a catalyst to seeing the North Downtown Master plan come to fruition. 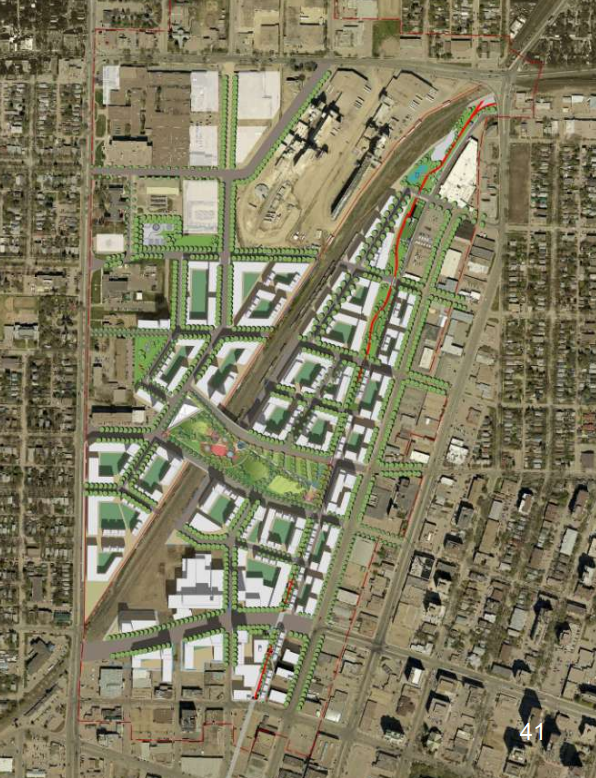 The plan was originally presented to City Council in May 2014. That would bring about 4,300 dwellings in total, with a potential population of 7,650. I don’t want to turn my nose up at the plan, in theory. I like the idea of densifying downtown further as this seems to be the stepping stone to growth in large urban centres. But… there is always a but, right? The cost to do this, as estimated in 2014, was in the $58M range after some realized revenue from selling newly zoned land to private developers. I’m not sure anyone is ready to stroke that cheque. Perhaps we just put it on the wish list with that arena and rapid transit plan for now I guess!